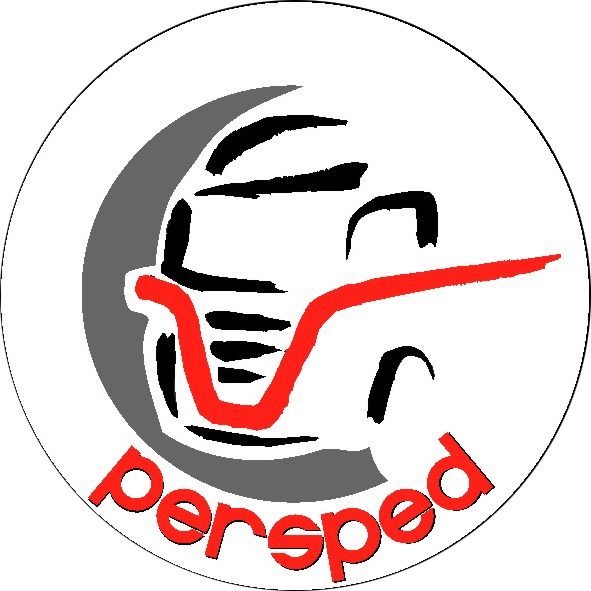 Among the many activities of Persped Ltd., the most important and also the oldest is the inland transportation, that is made with heavy-duty (22-25 tons) vehicles. 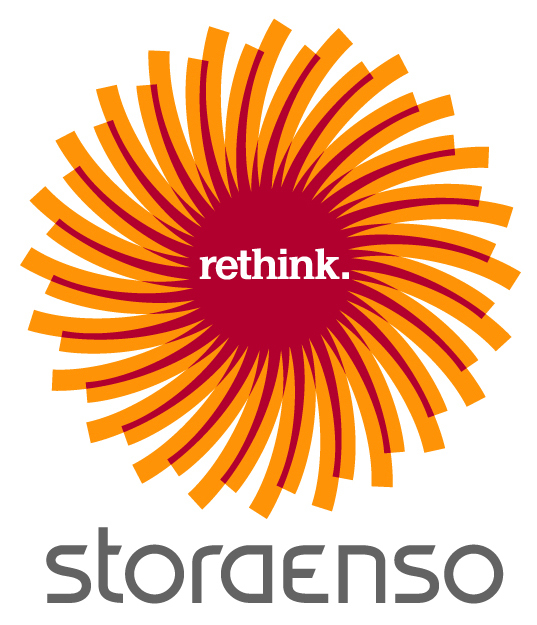 Within this, our main profile is building material transport with crane-equipped, self-loading vehicles, transportation and logistics services. Our highly-trained truck drivers pay special attention to securing goods and the trucks have all the equipment required for this. (inimum 500 DANs strong ratchet straps, anti-slip rubber, edge-protectors, closers. 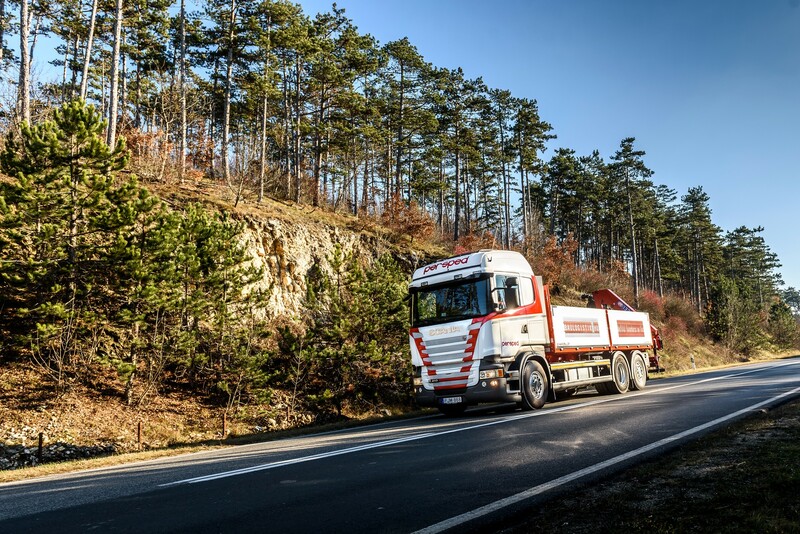 All trucks are equipped with phones as well as GPS systems to maintain continuous connection with our drivers. 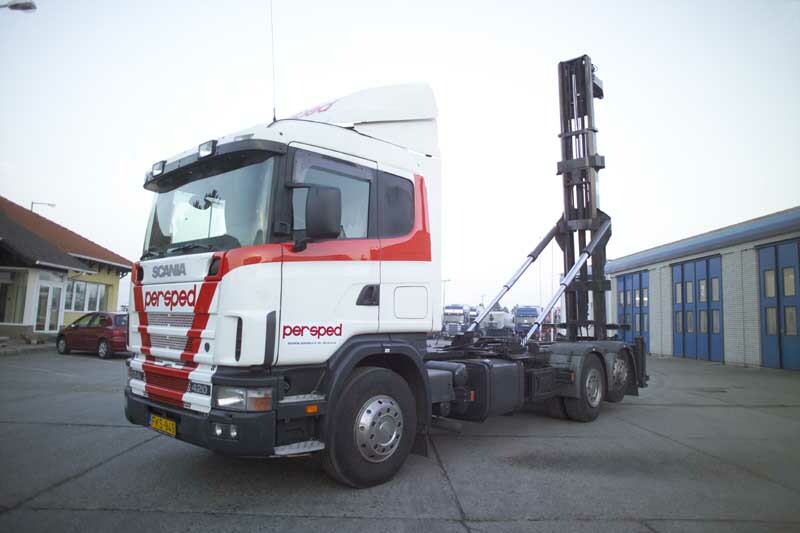 Our trucks are continually monitored with cutting edge technology that provides visibility over the supply chain. 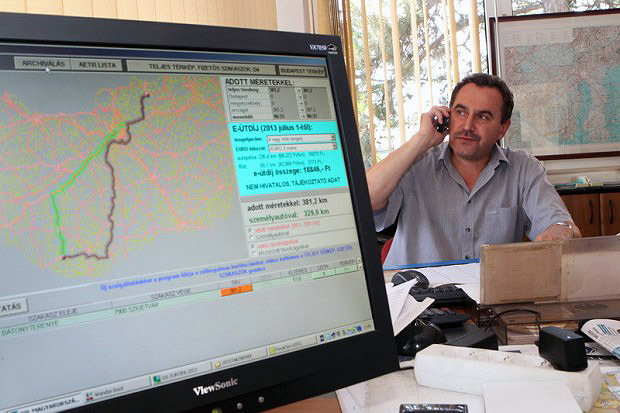 The route of delivery is monitored all the way from client to customer. 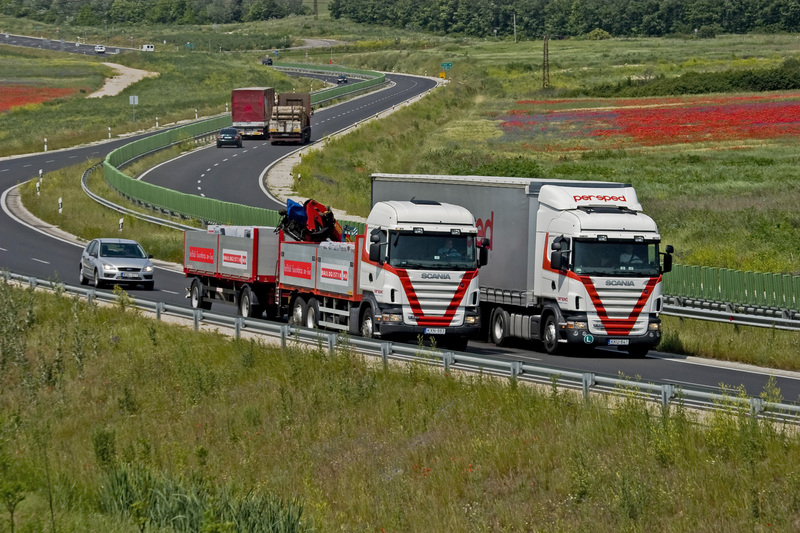 Apart from the required CMR insurance our company also has higher level CMR insurance (for german inland transportation mainly) as well as ADR certificates both inland and international transport. In addition to our modern, private-owned vehicles, because of the seasonal nature of the construction industry we have developed a circle of subcontractors operating in franchise system, with whom we can jointly solve transportation tasks arising in different times of the year commonly. Year after year we can achieve more and more notable results, we can significantly increase the weight of the transported goods, the number of satisfied clients, and of course our revenue as well.